You are currently browsing the archive for the XTC category. 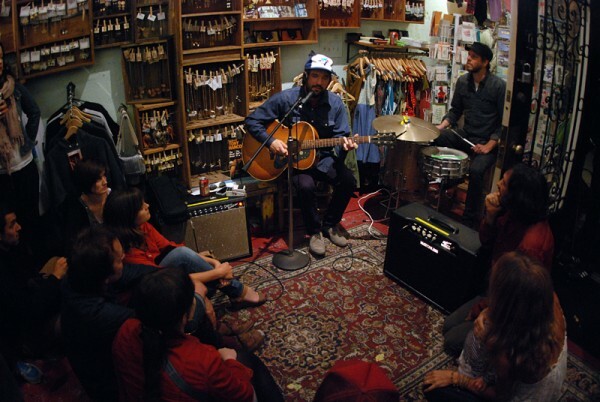 The both Kelley Stoltz covers (XTC’s ‘Grass’ from their 1986′s 8th studio album “Skylarking” which was produced by Todd Rundgren, and 13th Floor Elevators’ ‘Splash’ from the 1966 album “The Psychedelic Sounds of the 13th Floor Elevators”) are taken from the performance on Friday night at Needles & Pens, San Francisco, Namesake captured the songs on a pocket recorder. 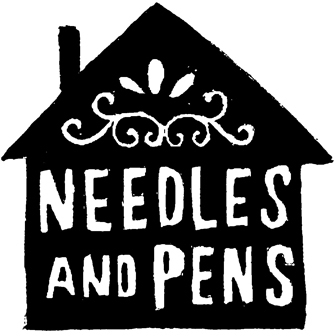 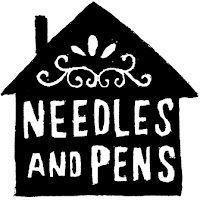 Needles & Pens is an emporium of zines, books, handmade goods, and an art gallery. Located in San Francisco’s Mission district since 2003.